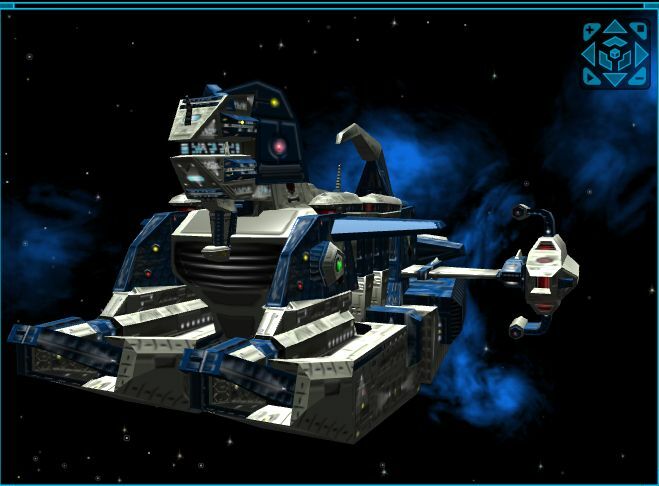 This is a simple ships pack in the Torian style. 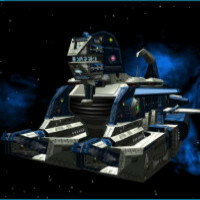 The ships are not very complex, because I prefer to leave somewhat unaltered their original shapes, when possible (and this is especially true for those ship style - like the Torian - in which the basic hulls are fairly complex); besides, most of the "extra" components do not mix themselves very well with the Torian hulls (it's a problem of textures, I believe); lastly, I neither have the time, nor the skill to design very complex ships. But maybe someone would find it useful nonetheless.